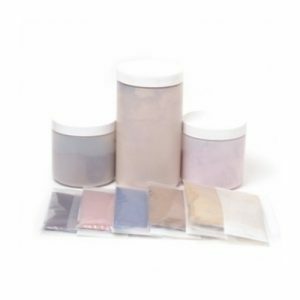 If you’ve always wanted to try your hand at making your own mineral makeup, or if you are a makeup artist or handcrafter who wants to learn how to create your own mineral makeup line, we have everything you need right here. Making cosmetics is fun and rewarding. 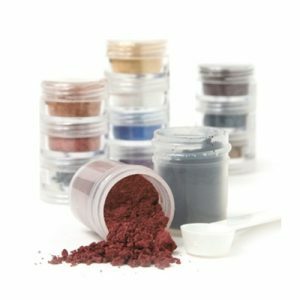 Customize colors for your clients, and have more control over the ingredients that you are applying to your skin. 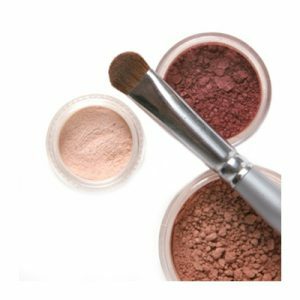 Monave’s pigments and ingredients exclude the use of dyes, lakes, carmine, petro-chemicals, paraben preservatives, and bismuth oxychloride. Customers with acneic or allergy-prone skin, as well as gluten-free and vegan customers, will appreciate your products, and be able to trust your company and what it represents.